With fall officially underway, the calendar is full of events to help you celebrate the changing of the seasons! Our weekend guide is jam-packed this week with festivals celebrating everything from coffee to Greek culture, quilting to river adventure. As you explore Asheville this weekend, gear up for fall with the fall leaf color forecast for 2018 and our guide to the top 10 ways to experience fall in Asheville. 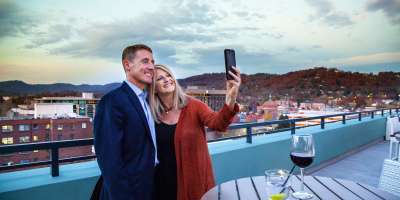 Plan your trip to the Asheville area by utilizing our easy-to-use search to check room availability and rates at Asheville area accommodations. And, you can check events for any date by using our online events calendar search. Saturday (Sept. 29), 10 a.m. – 2 p.m. Celebrate all things coffee at the Asheville Coffee Expo! The Asheville Coffee Expo falls on International Coffee Day. The free event features nearly 50 vendors, including local/regional vendors and coffee shops. Vendors will be serving unique coffee creations. Summit Coffee will lead educational tastings highlighting all of the roasters participating. The festival will also feature a barista challenge. And, there will be food available. Love coffee? 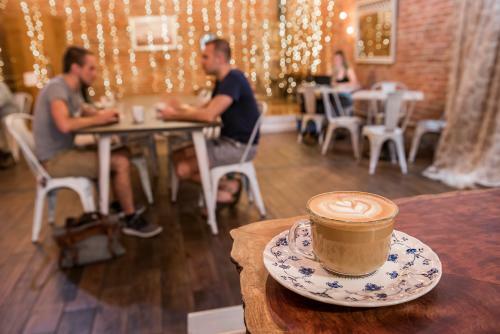 Our social media fans helped us put together this list of the best Asheville coffee shops. Prepare your taste buds for Spanakopita, lamb shank and baklava. 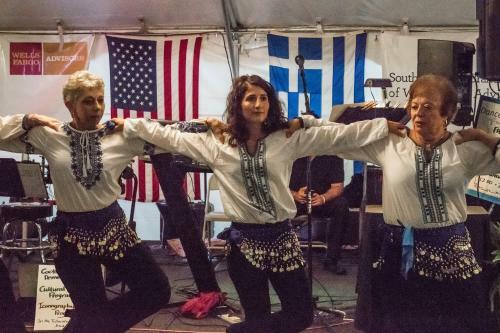 The annual Asheville Greek Festival offers you the chance to become “Greek for a day” by experiencing great food and culture. Browse the “agora” (marketplace) as if you were strolling the cobblestone streets of the villages of Greece. See live performances of the dancers who carry on age-old traditions. And, take a tour of the Holy Trinity Greek Orthodox Church, which is steeped in great history. The Festival is open Friday and Saturday from 11 a.m. to 9 p.m. and Sunday from 11 a.m. to 4 p.m. Admission is free. The Asheville Quilt Show exhibits more than 300 high-quality traditional, modern and art quilts from local and regional quilt artists. More than $10,000 in prize money is awarded to the artists. Along with seeing the Quilts, enjoy a varietry of vendors, demonstrations, special exhibits, silent auction, quilt sale, gift shop and a kids sewing station. And, food will be available. Admission is $7 for adults. It is free for children ages 12 and under. Saturday (Sept. 29), 11 a.m. to 7 p.m. 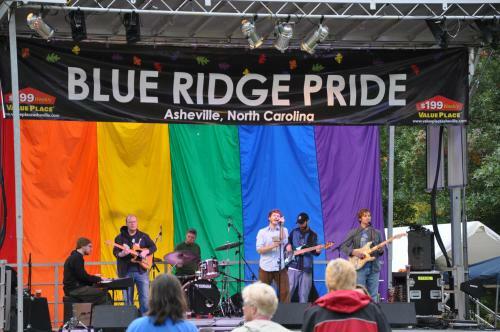 Experience Western North Carolina’s biggest Pride festival yet. There will be three performance stages featuring performances by Rhoda Weaver and the Soul Mates, Jangling Sparrows, Modern Strangers, Wanda Lopez, The Gypsy Swingers, The Dirty Badgers, DJ Rexx Step, Wild Bodema, Second Line Band, and the Asheville Gay Men’s Chorus. While at the festival, check out the 175 booths and more than two dozen food vendors. Arrive early (10:30 a.m.) at the Grove Street Complex for the first annual pride procession through Asheville on Patton Avenue between Grove Street and Pack Square Park. The theme of the procession is “Welcoming Western North Carolina: Diversity + Inclusion = Success.” See our guide to LGBTQ travel in Asheville for more trip ideas. Each year the Nantahala Outdoor Center hosts a big weekend celebration to say “Thank You” to the thousands of people who come through their doors each year in search of outdoor adventure. Snag the best in outdoor gear and apparel at low prices at the new & used gear sale. 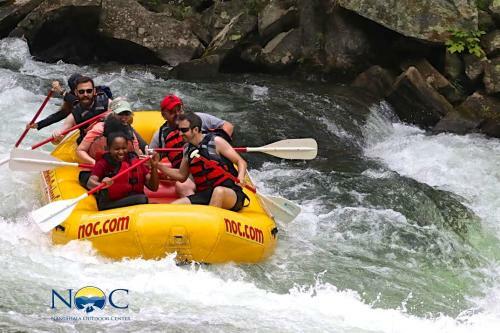 Boaters can take advantage of the NOC’s free shuttles for the Cascades and Upper Nantahala Recreation releases. Learn a new craft from an artist, join in family-friendly games or dance the night away to live music on the banks of the scenic Nantahala River. Non-stop music fills the air for three days on 38 beautiful acres at Franny’s Farm in the nearby community of Leicester! Asheville Barnaroo, presented by Andrew Scotchie, is now in its sixth year. It’s an all-weekend event with optional camping. The festival features more than a dozen local and regional bands and performers. Barnaroo’s goal is to give back to the community through the Asheville Music School, so you’ll also be hearing from rising local musicians. While you listen to the music, taste the local beer from Hi-Wire Brewing and the local food from Farm to Fender food truck. And, see the work of talented regional crafts artists. Tickets range from $10 for day pass to $125 for an all-weekend VIP pass. Saturday (Sept. 29), 10 a.m. to 5 p.m. 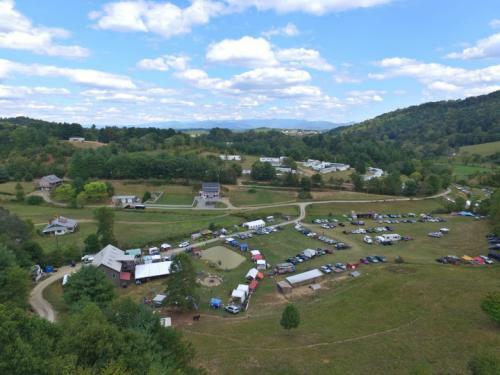 In its 44th year, Mountain Heritage Day is an old-fashioned mountain fair with a showcase of Southern Appalchian music, arts, dance and song, combined with the atmosphere of a big family reunion. Experience the rich heritage of the mountains with three stages featuring traditional old-time, gospel and bluegrass music and dance. You’ll see plenty of fiddles, banjos and clogging! Join in the workshops at the Circle Tent and participate in shape-note singing, one of the mountains’ most sacred traditions. Admission and parking are free. Saturday (Sept. 29), 12-7 p.m.
Get in the spirit of fall with this Oktoberfest celebration at Wicked Weed. 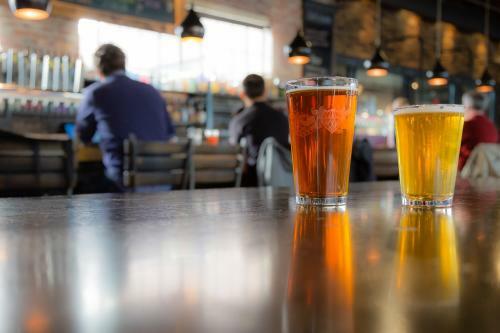 Wicked Weed will have multiple German beers on tap, German food, live music and a stein holding competition. Costumes are encouraged! Admission is free. Taste local, fresh produce at Asheville’s largest farmer market. On Friday from 11 a.m. to 1 p.m., savor the taste of fall with an apple tasting. You’ll have a chance to bite into all of the current varieties and pick your favorite. On Saturday from 11 a.m. to 3 p.m., taste authentic Jamaican Jerk from Charley King’s Jamaican Kitchen. While you stroll the market shoppes, listen to live reggae music by Chalwa! Sunday (Sept. 30), 8-10 a.m.
Take a guided stroll through the Botanical Gardens at Asheville, where more than 100 species of birds have been sighted in the gardens! Expert birder and ornithologist Aaron Steed leads this easy morning bird walk. 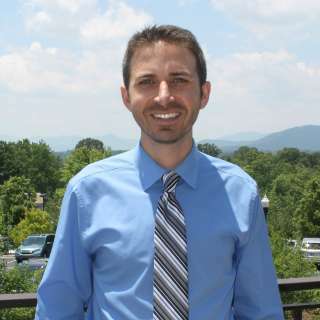 Steed works as a guide for Ventures Birding Tours in Asheville, designing and leading birding trips throughout the area. Be sure to bring your binoculars! 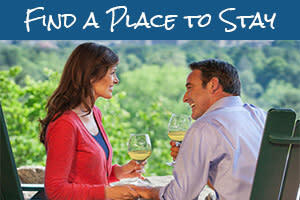 Admission is $15 for members and $20 for non-members. You must pre-register and pre-pay for the event. Saturday (Sept. 29), 9:30 a.m. to 3:30 p.m. Discover wonderful antique, vintage, modern and artist dolls, clothing, parts and accessories. The annual show is put on by the Land O’Sky Doll Club. For the first time in its 25-year history, the Black Mountain College Museum and Arts Center will have a permanent place to call home. The new location is at 120 College Street. The location opens Friday with the landmark exhibition “Between Form and Content: Perspectives on Jacob Lawrence and Black Mountain College,” which contextualizes the work of influential African American artist Jacob Lawrence. This weekend, you’ll find a pair of art events in two neighboring communities. In the town of Marshall (northwest of Asheville), head to the 7th annual Art on the Island Festival. Art on the Island serves as an economic and cultural celebration of creativity. There will be 40 artists and craft booths. And, there will be live demonstrations of batik, natural dying and interactive sculpture making. Admission is free. 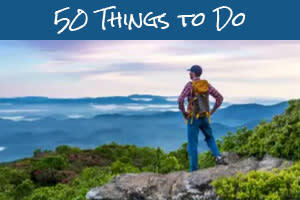 And, in Hendersonville (south of Asheville), head downtown for the 59th annual Art on Main celebration. Art on Main is a fine art and craft show which brings more than 88 juried artists from the Southeast region to show and sell their artwork. Admission is free. On any given night in Asheville, you will find numerous live music shows highlighting a wide variety of musical styles. There are nearly 30 live music and theatre shows on our calendar for this weekend alone! See our live music calendar for a full list that you can search by date!